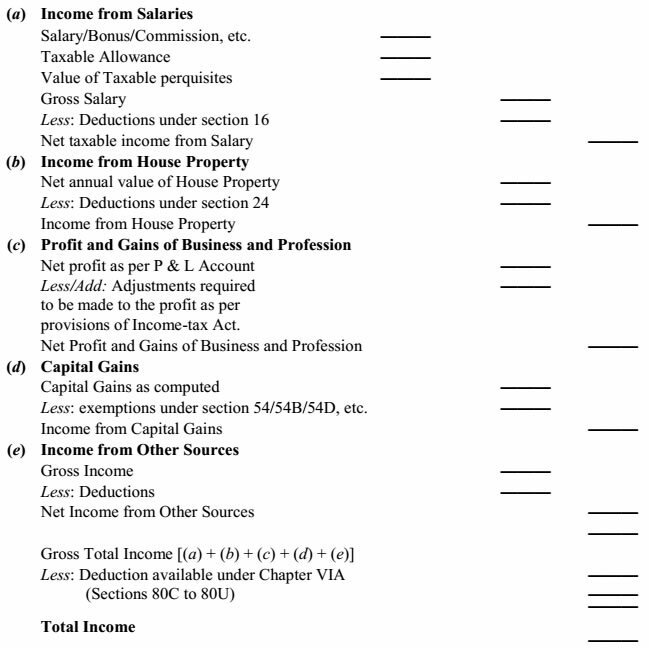 Gross Total Income [Section-80B (5) ] - Definations under I.Tax. 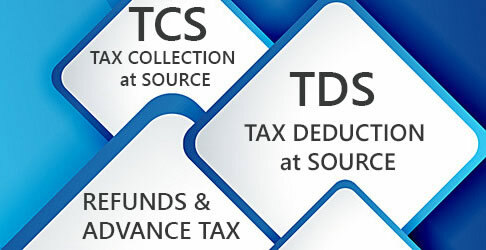 The total income, as computed above, shall be rounded off to the nearest multiple of ten rupees and for this purpose any part of a rupee consisting of paise shall be ignored. 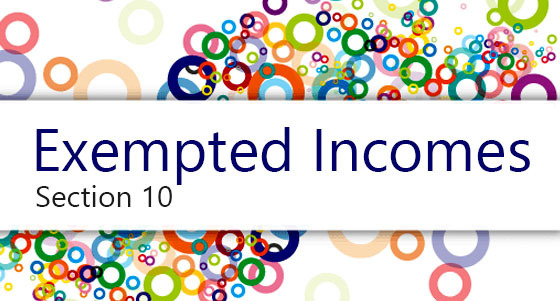 Thereafter if such amount is not a multiple of ten, then, if the last figure is 5 or more, the amount shall be increased to the next higher multiple of 10 and if the last figure of Total Income is less than 5, the amount shall be reduced to the next lower multiple of 10. For example, if the total income is Rs. 8,79,467, it shall be rounded off to Rs.8,79,470 and if it is Rs.8,79,464.90, it shall be rounded off to Rs.8,79,460.